SFO has completed the acquisition of a student-housing property comprising of 645 beds located in Lexington, Kentucky. 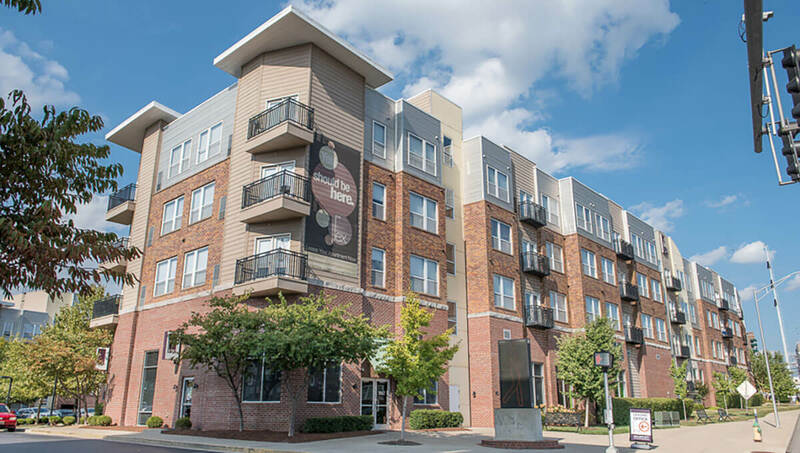 The asset is among the closest off-campus student accommodations that cater to students enrolled at the University of Kentucky. The University of Kentucky, one of the oldest higher education facilities in the USA, is a flagship university in the state currently accommodating over 30,000 students for the academic year 2016-17. Commenting on the transaction, Mohamad Abouchalbak, CEO of SFO, said: “Student enrollment has increased at a significantly higher pace than new supply for student accommodation in the US, creating an encouraging supply/demand imbalance. This, coupled with the strong historical performance of the sector, is expected to continue to deliver superior risk-adjusted returns to the investors.